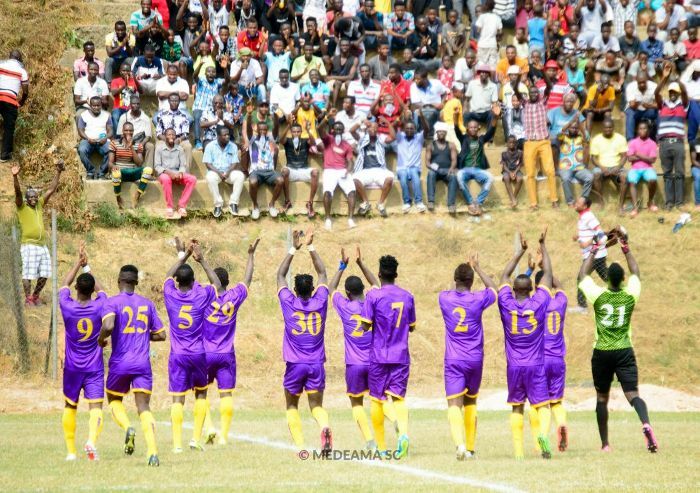 Medeama have drawn Berekum Chelsea in the opening 2018 Ghana FA gala competition next month. The Mauve and Yellows will battle the Golden City Park lads at the Nduom Sports stadium on February 3. The draw which took place at the Ghana FA Secretariat threw up some mouth-watering clashes. Debutante Techiman Eleven Wonders will take on New Edubiase United while Ebusua Dwarfs will tackle Inter Allies. 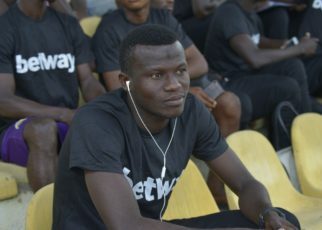 Elmina Sharks have drawn giants Asante Kotoko while second-tier side Vision FC will take on Wa All Stars. 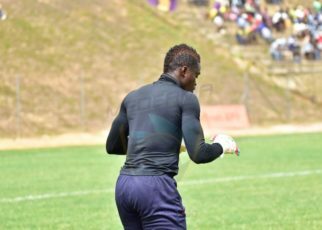 Hearts of Oak will play city rivals Great Olympics with Bechem United battling Nea Salamina. FC Samartex will take on G8 winners Dreams FC. The semifinals and finals of the Gala will be live on StarTimes channel Sports Life.